Imagine this level of personal service and relationship but on the scale of a full-service hotel. This is the potential of predictive intelligence, also known as predictive analytics and business intelligence. We are still working to bridge the great divide between data and human relationships. They seem so disparate, one scientific and the other emotional, but they are really interwoven. 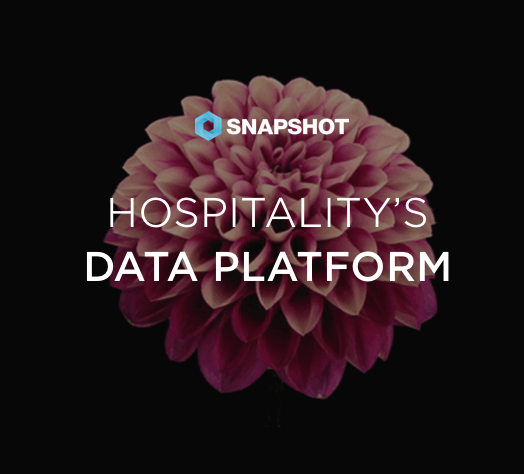 Data exists to help hotels create more and better relationships, better relationships create better data. How do we get across this chasm between data and relationships? First (and the focus of my recent article No More Spaghetti), integration is essential. We must reduce the complexity of the technology and the data at our disposal. Otherwise, it is either rendered useless or it eats too many resources. Once the data is no longer in silos—for instance, things like multiple guest history profiles have been linked across various apps, and platforms are available in one accessible dashboard—then the magic of predictive intelligence can unfold. 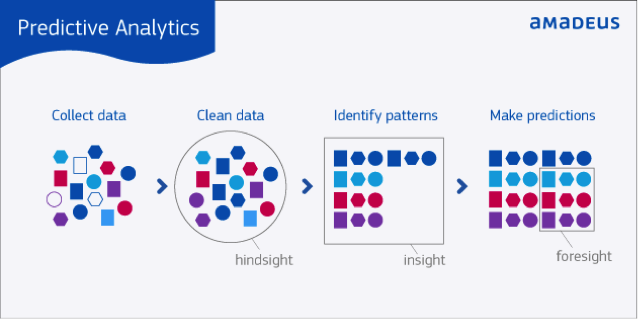 How does predictive intelligence offer so many benefits? By giving hotels the tools to see patterns and make associations. More often than not predictive intelligence is used synonymously with personalized guest marketing. It is true that this is one productive use of data; however, it should be noted that it is not the only use. Anything on a property that can be considered based on historical patterns can be influenced by predictive intelligence: rates, occupancy, staffing requirements, and so forth. When it is used to predict guest behavior, predictive intelligence has the potential to increase direct bookings, through the ability to create hyper-relevant offers and correspondence, as well as increase loyalty. As Deanna Ting notes, it’s time for hotel loyalty programs to evolve, and hotels must reject the airline notion of loyalty, which relies on “canned responses to loyalty members’ requests for more information” (Skift). 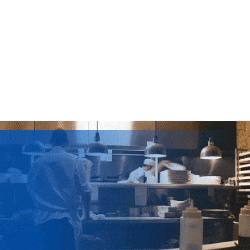 Hotels will up the bar on loyalty if they can prove their ability to personalize all communication—from the emails to the phone calls to the front desk and beyond. This goes far beyond marketing and straight to the heart of superlative guest service. An additional benefit, or an extension of the above, is a better, more flexible pricing strategy. EyeforTravel suggests the ideal situation is to create open pricing strategies, where rates are no longer based on the fixed Best Available Rate (BAR) but instead on pricing different guest segments independently based on factors such as loyalty and demand. Whether you buy into open pricing strategies or not, predictive intelligence offers more insight into your ability to shift rates to better reflect the reality of your guests, your market, and your property. With this pricing intelligence, hotels can then explore very specific segments. For instance, we have a segment of guests who clearly prefer suites to accommodate their children. They tend to spend heavily on ancillaries like kids’ tennis lessons and spa visits. Let’s look at those who typically stay for no less than four days and create a special rate that they’ll receive upon booking a week-long stay (possibly targeted to a couple of high-need times), putting heads in high-value beds while ensuring the revenue from dining and activities. Take it a step further. If based on their review data, which has been integrated already, they really enjoyed their suite, offer the same room. And so on. Making each of your guests feel like a “purple” guest doesn’t require a scientist, not yet anyway. It does require making sense of the many moving parts where data is stored, pulling it all together into a platform that works synergistically, and looking for actionable patterns and trends. There are a lot of hotels on the block right now, and predictive intelligence will be what separates the successful hotels from the pack in the next few years.